The World Of Cars: The 1929 Bentley Speed Six Coupe "Blue Train Bentley"
The 1929 Bentley Speed Six Coupe "Blue Train Bentley"
Shown in the picture above is the 1929 Bentley Speed Six Coupe "Blue Train Bentley" the first car to actually race and beat a train over an extended distance, in this case from Cannes to Calais France. The engine powering this beast was a 450bhp version of Bentley's gigantic 6.75-litre twin-turbocharged V8 engine. 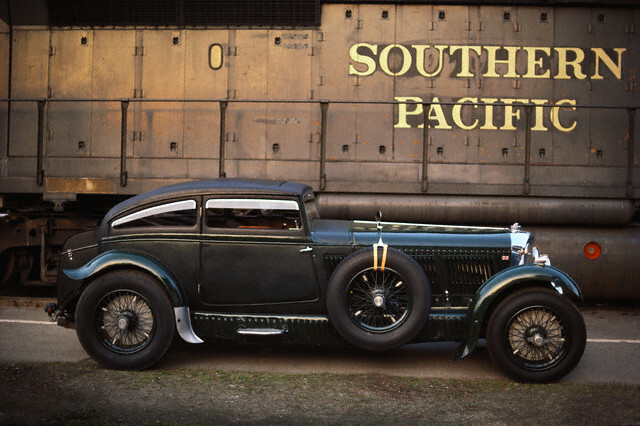 With a 0-60mph acceleration of 5.5 seconds and a top speed of 168mph the Blue Train Bentley forever rewrote the record books.